EBL: Attorney General Loretta Lynch pleads the 5th Amendment and yet the New Yorker claims FBI Director James Comey breaks with tradition? Attorney General Loretta Lynch pleads the 5th Amendment and yet the New Yorker claims FBI Director James Comey breaks with tradition? 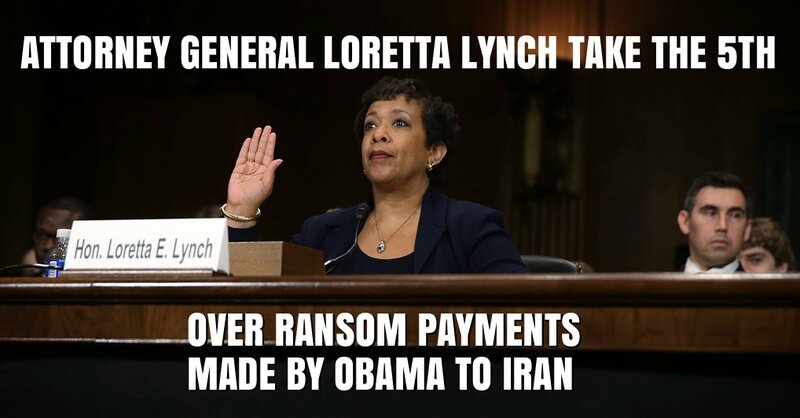 Is it a tradition for the Attorney General of the United State to take the 5th Amendment when Testifying Under Oath To Congress? This is not Loretta Lynch asserting Executive Privilege, this is the Attorney General refusing to testify because her answers could potentially incriminate her. Think about that. 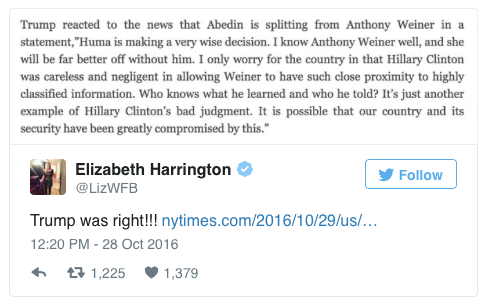 So it is curious how The New Yorker's Jane Mayer is now suddenly concerned about James Comey braking with Lynch and Justice Department tradition over all these emails found on Huma Abedin and Anthony Weiner's computer. Do you think there might be a double standard?